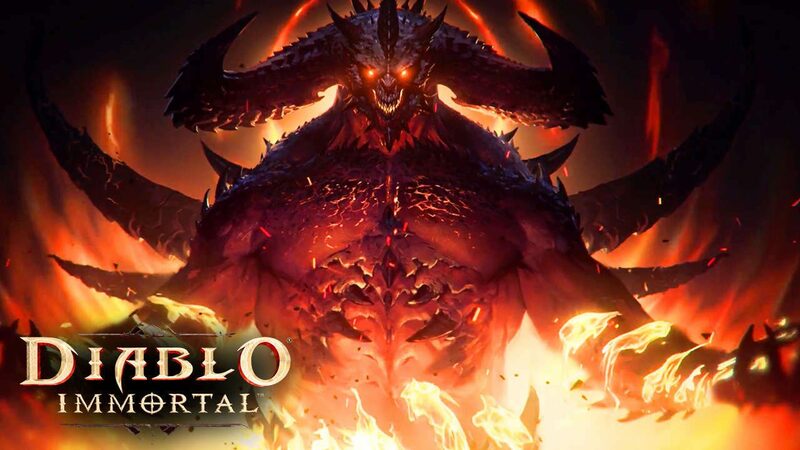 In the hours following Blizzard's announcement of Diablo Immortal fans took to the internet to voice their disapproval of the upcoming mobile title. 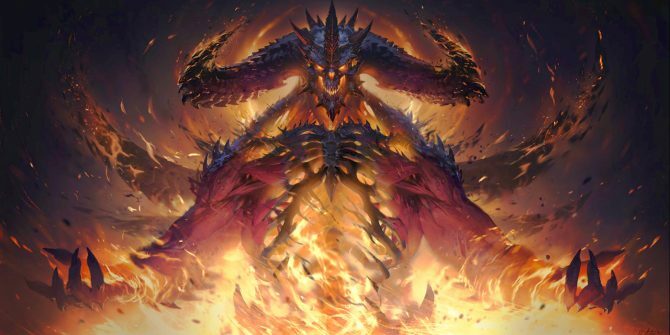 Earlier today, during a presentation at BlizzCon 2018, Blizzard announced Diablo Immortal, a new mobile title in the Diablo franchise. Suffice it to say, Diablo fans were not pleased. Shortly after Blizzard’s announcement, a Reddit thread titled “Blizzard, Diablo on mobile is a slap in the face” rose to the top of the r/Diablo subreddit. “This is actually one of the most embarrassing things i’ve [sic] ever seen,” reads one of the top comments in the thread. “We got a mobile game, when the community has been INSANELY vocal about what we want,” the writer continued. These are just three of the 727 (and counting) comments present in the thread. Other r/Diablo Reddit threads house similar attitudes containing just as much vigor; there are fans that wish Blizzard announced a remastered Diablo game (“Not even Diablo 2 remaster…”), fans that are trying to make light of the situation (“Curb Your Diablo 4″), and fans that can’t help but think that Blizzard pulled a practical joke on them (“Is this an out of season April Fools joke?“). 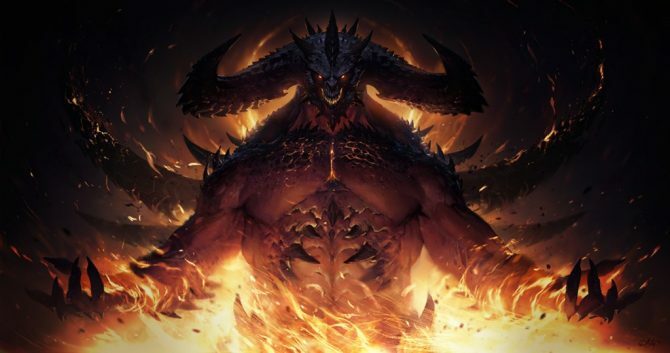 Blizzard announces Diablo Immortal, a mobile game. Unfortunately I feel like I’ll have to be immortal to live long enough to see them do something with Diablo 2. It isn’t just Reddit that’s ragging on Diablo Immortal. The game’s cinematic trailer on YouTube has a terrible like-to-dislike ratio, currently sitting at 3,000 likes and 76,000 dislikes. Additionally, a cursory Twitter search yields the same types of reactions with few fans maintaining a positive outlook on the upcoming game. Blizzard isn’t the only company to receive this type of reaction after announcing a mobile title. Over the course of the last few years, there’s been a palpable, growing anger directed game developers that have decided to pivot to mobile titles. A similar frustration brewed earlier this year when Electronic Arts unveiled Command and Conquer: Rivals, another mobile title, at its EA Play 2018 press conference. Whether or not this type of fan backlash will change Blizzard’s future development plans remains to be seen. 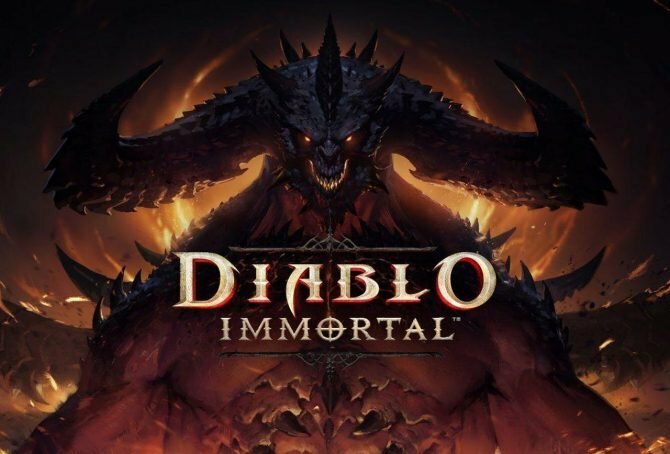 Regardless, Diablo 4 (if it does exist) won’t be coming anytime soon.